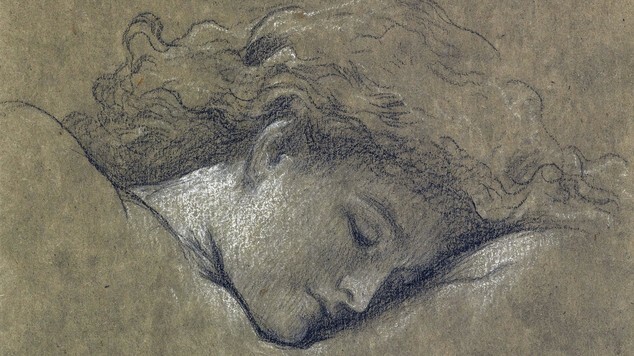 Georgiana Burne-Jones, wife of artist Edward Burne-Jones, was a devoted wife and mother. Her love for her husband and children is obvious when reading any account of the Burne-Jones family. Despite her joy at becoming a mother, Georgie poignantly described a sense of exile once she was no longer in the studio with her husband due to caring for her son. The rest of Georgie’s account of motherhood is happy and loving. After the paragraph above, she quickly moves on to how heart-wrenching it is when your children are ill and how she relied on the maternal advice of Frances Rossetti (mother of poets Christina and Dante Gabriel). Despite the fact that Georgie seems to have enjoyed motherhood, her description of loneliness and exile stands out to me. I applaud her honesty. In an age where the domestic bliss of wife and motherhood was supposed to be the main goal of a woman’s life, Georgiana forthrightly admits that there are times when the adjustment to parental life is difficult. 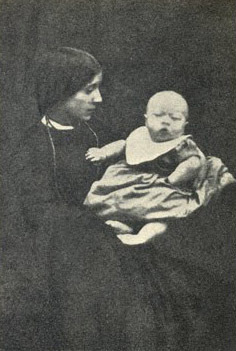 Georgiana Burne-Jones and son Philip. 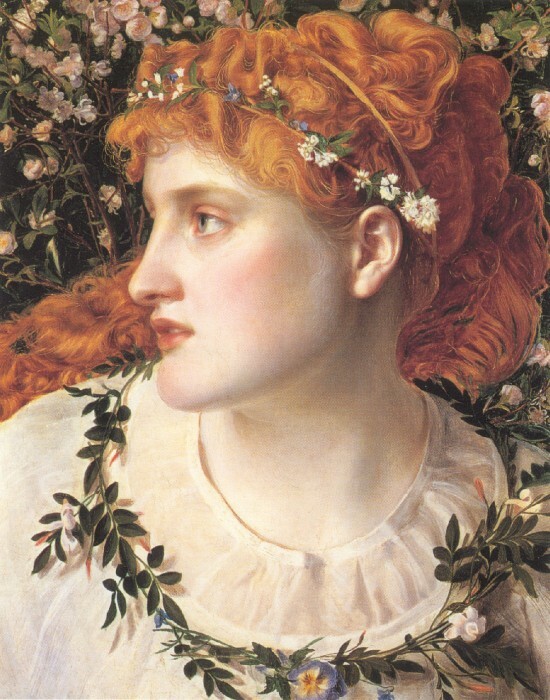 In general, artists in the Pre-Raphaelite circle were supportive of the inclusion of women. Dante Gabriel Rossetti tutored Elizabeth Siddal, encouraging her and praising her work to others. 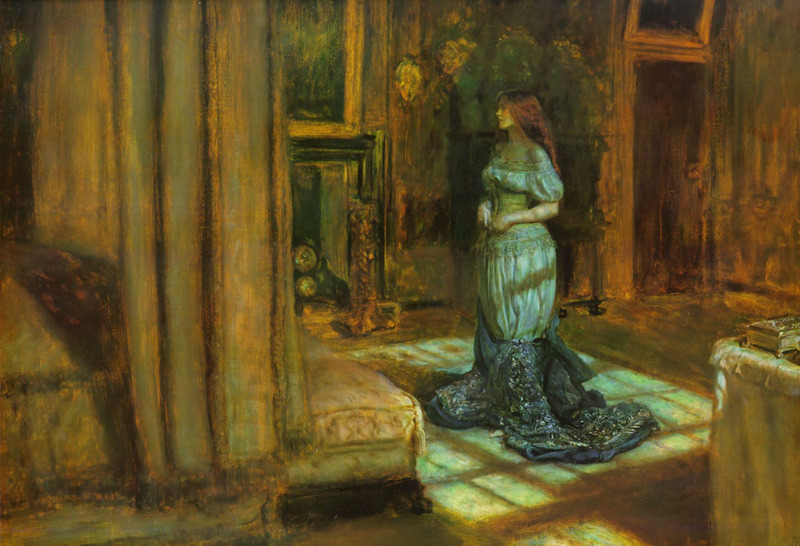 John Ruskin became Siddal’s patron. 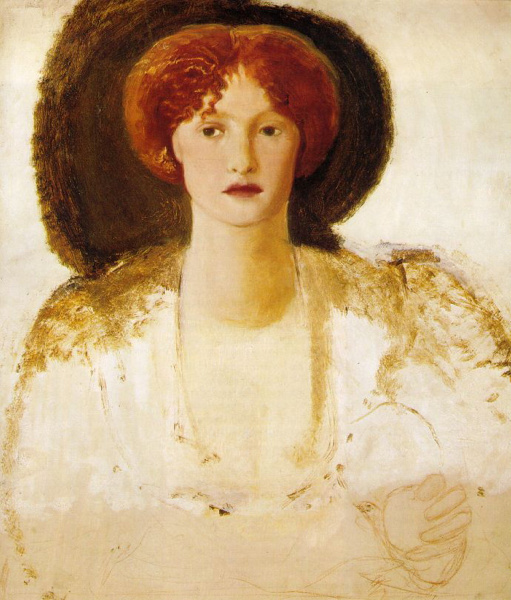 Siddal and Jane Morris both contributed to the decoration of the Red House, a collaborative effort undertaken by many in their group of friends. 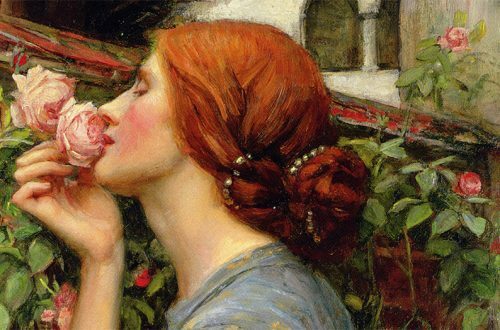 Christina Rossetti, Anna Mary Howitt, and Barbara Bodichon are just a few examples of the many creative women involved with the Pre-Raphaelites. 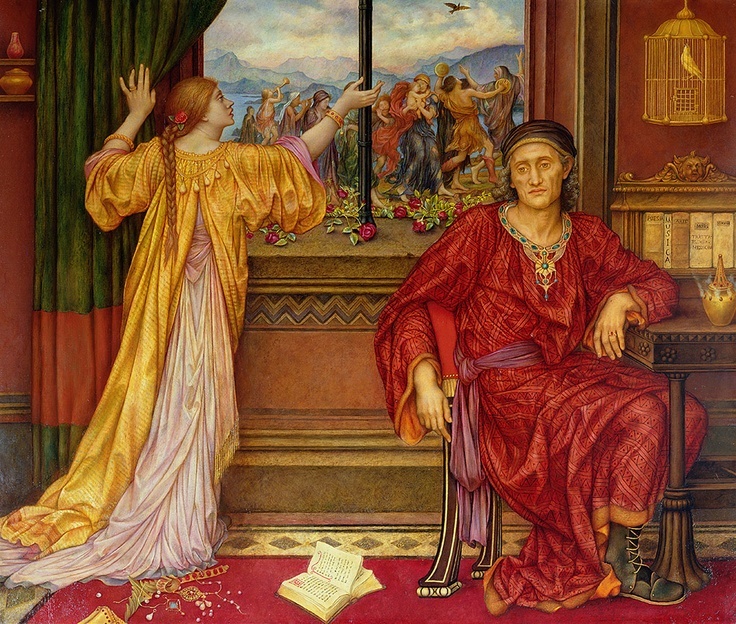 Georgiana Burne-Jones herself had taken some art lessons from Ford Madox Brown during her engagement to Burne-Jones. She was a talented musician and wood-engraver. Yet despite all of this, it seems to have been taken for granted that once she became a mother her artistic endeavors would be set aside and treated as a hobby. And so Georgie sat with baby Philip on her knee while the laughter of the studio rang in her ears. Although our lives as modern women are vastly different than our Victorian counterparts, attempting to understand their experience is important. Learning about them and writing about them is imperative. While we have come so far, we still endure a multitude of gender biases. Even though the topic of this post is motherhood, it is not only mothers who struggle when trying to balance lives, passions, and goals. But especially in those early years of being a mother, we can be stretched thin and forget that in order to care for others we still have to nurture ourselves. Part of that means not neglecting the things we love and want to pursue. Learning to prioritize both ourselves and our babies is key. Both men and women can find themselves exiled from something that was once important to them, for many different reasons. Life takes unexpected turns. In honor of all the Georgies that came before, when we find ourself in that undesired solitude, it is ok to cry the same ‘selfish tears’. And after the tears are shed, take a step. Just one small step. Make a path that somehow takes you out of that exile.